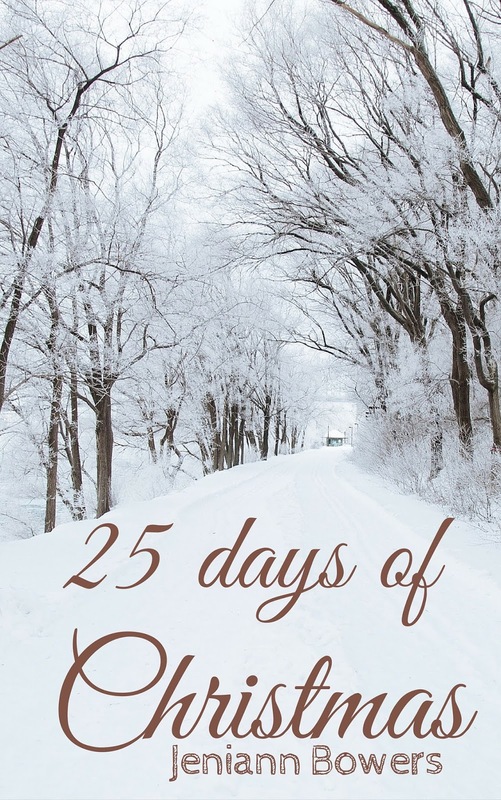 Blurb: New Edition of “Collection of 25 Days of Christmas Poetry” A family book of poems with a special touch of Christmas joy, cheer and Christ. Jeniann Bowers was born in Whitefish, Montana in 1972. She was raised in Eureka, Montana most of her younger years. She was the youngest of four children and is the only surviving girl. Jeniann attended Rexford Elementary School her kindergarten year and the following year she transferred to Eureka Elementary School where she graduated from the eighth grade in 1987. She attended Lincoln County High School until her junior year when she moved from Eureka to Medford, Oregon with her mother and stepfather. Her mother passed away in January 1991, and Jeniann soon got married and started a family. She was married for 21 years and had five children. She lost a daughter to SIDS in March 1994. Jeniann has recently become divorced and is raising her two boys with her daughter’s help. Jeniann’s youngest son suffers from Autism. J. also suffers from her own disabilities of Fibromyalgia, physical chronic pain, neuropathy, chronic depression and anxiety. Jeniann attended college at Capella University throughout most of her writing career. She made both the President’s and Dean’s list for outstanding academic achievements. Jeniann is published poetess. Her books have been in the top ten bestselling list on Amazon in the past and her current ratings stand at 4.5. 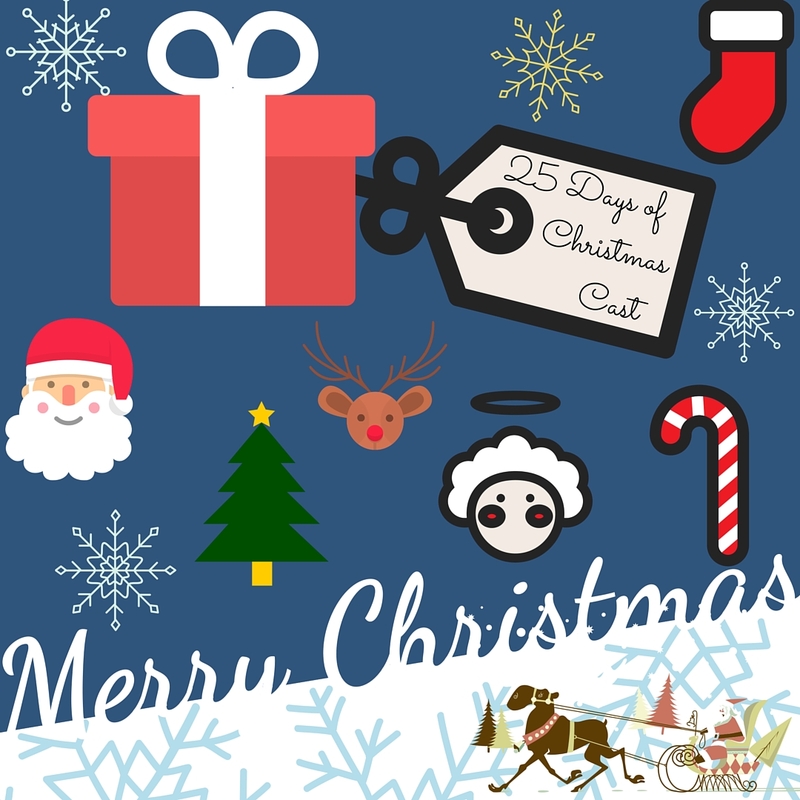 She has published the following books: Expressions on Life Book One, Expressions and Letters, Phraseology and Letters, Collection of 25 Days of Christmas Poetry, Poems, Dreams & More, Poetry Is…?? ?, Poetry: The Lighter Side of Silliness, The Sound of Nature: Collected Poems & Other Writings and soon to be released Fragments, and the re-release of Expressions, and Phraseology of Love, 25 Days of Christmas Poetry. Jeniann is the owner of Poetry is…which is a blogging business of her own personal poetry, teachings of poetry, journals and other writings. Jeniann is a firm advocate for poetry publishing and writing poetry. 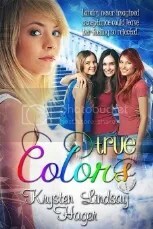 This entry was posted in Author Post, blog tour, Double Decker Books, Magical, Poem, Poetry. Bookmark the permalink.